Semi-synergic control with a wide voltage sweet spot making procedure setting a breeze. Providing outstanding results on aluminium, stainless and mild steel, the REDI-MIG Plus 255C® features a tight, crisp arc that is easy to start and control. The semi-synergic control delivers a wide voltage sweet spot that makes finding the right setting a breeze, ensuring low spatter and quality welds, even for the not-so-experienced welder. Combinded with excellent arc stability across the entire welding range, including down low, these machines are ideal for panel and thin sheetmetal work. MIG weld from 0.5mm to 5mm while the flux-cored wire capability ensures you can handle thicker material up to 8mm. The REDI-MIG Plus 255C® has integrated wire feeding capabilities and can accept 5kg and 15kg spools with tool-less wire change. 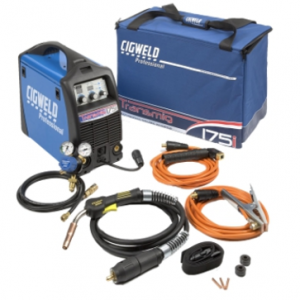 They are Ready-to-Weld including LINC Gun® 240G, work return lead assembly, drive roll, flowmeter, 3m input lead with a 240volt 15amp plug, ensures you unpack and get welding in minutes. 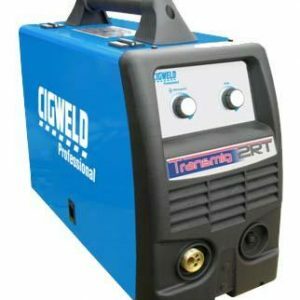 This single-phase, medium duty MIG welder is ideal for smash repair, sheetmetal, maintenance/repair, general fabrication and rural applications and are backed by a 3-year parts and labour warranty. 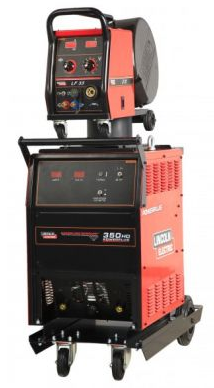 Welding output – wide range 30 – 255 Amp. Semi-synergic with a wide voltage sweet spot making procedure setting a breeze. MIG weld 0.5mm to 5.0mm sheet metal in a single pass. 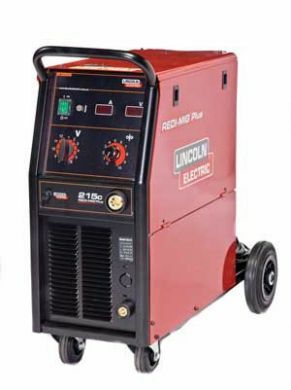 Weld up to 8.0mm steel using self-shielded Lincoln Electric® Innershield® wires (FCAW-SS). No hassle, tool-less design wire drive system.